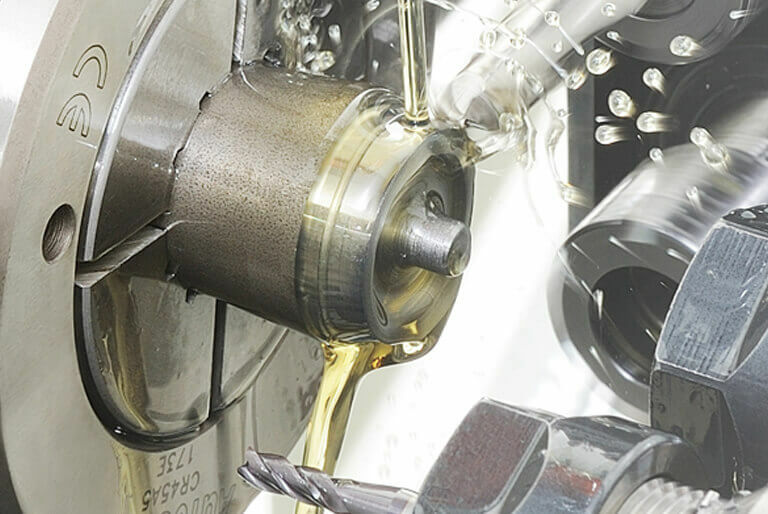 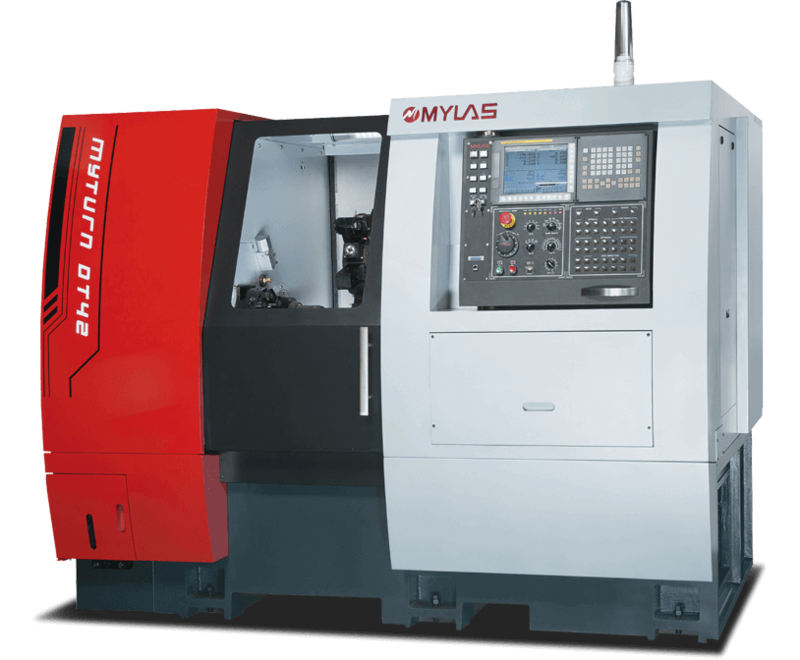 The C-axis functionality of the spindle combines Y-axis live tools and end-milling live tools for milling, drilling, and tapping capabilities. 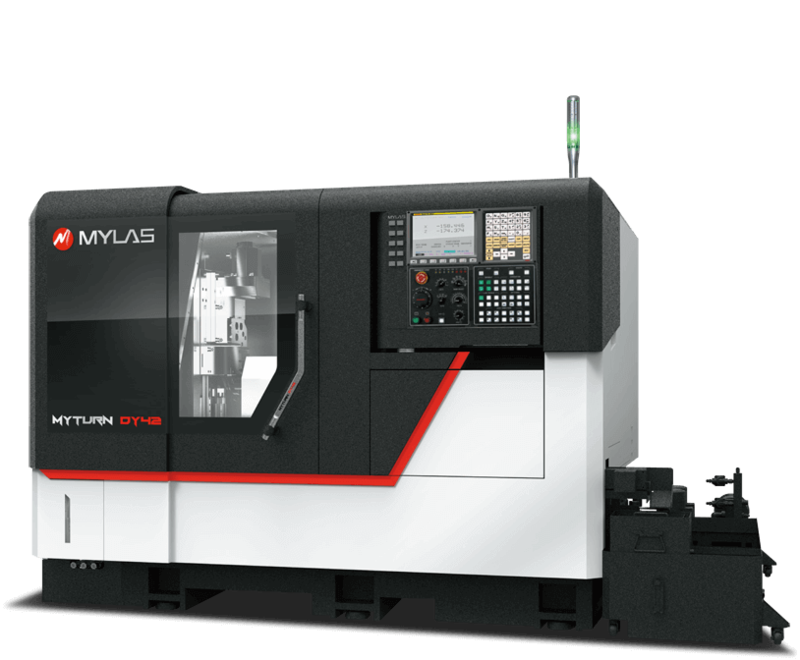 With the C-axis functionality complete parts machining becomes faster and easier. 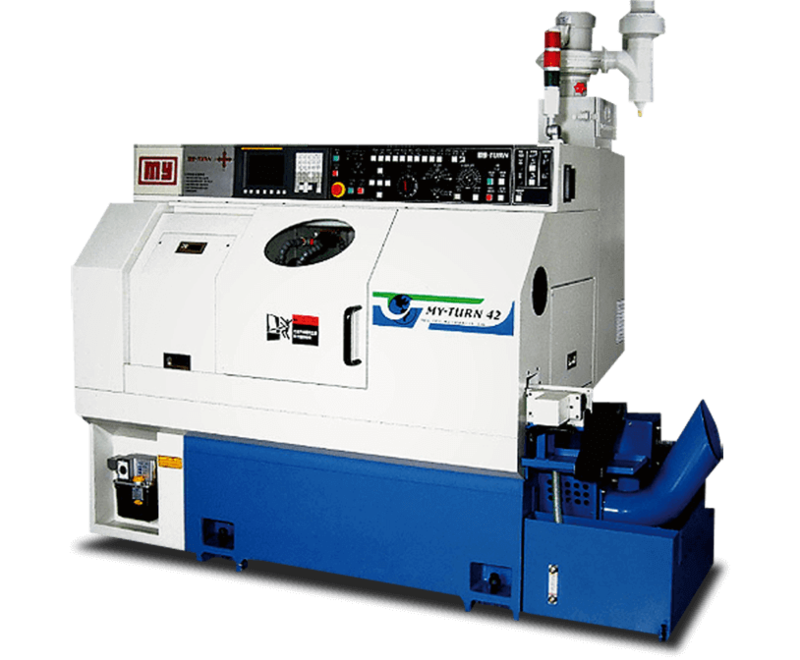 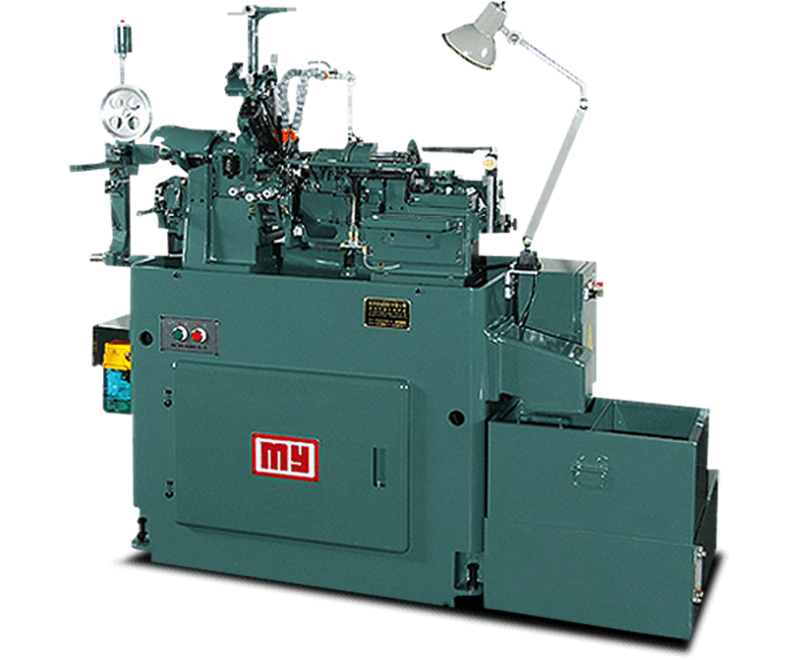 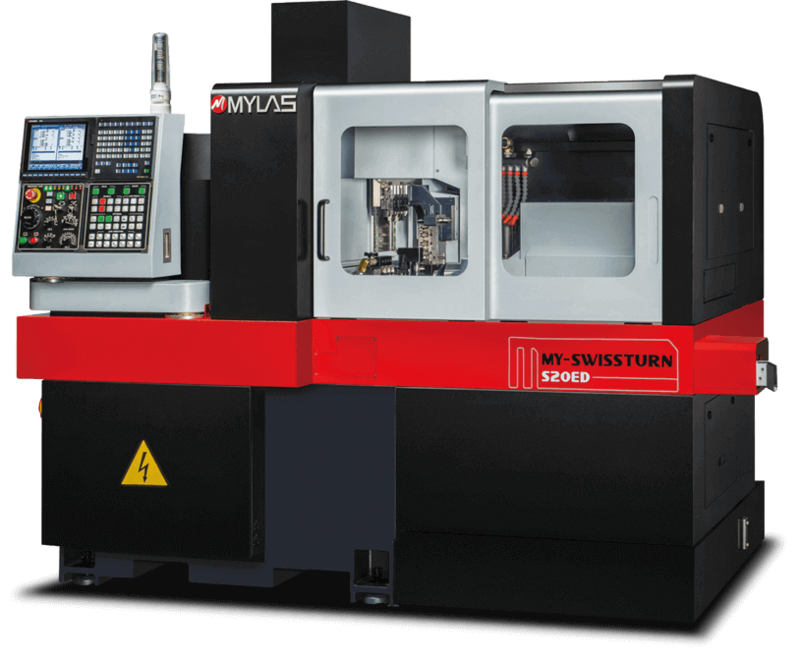 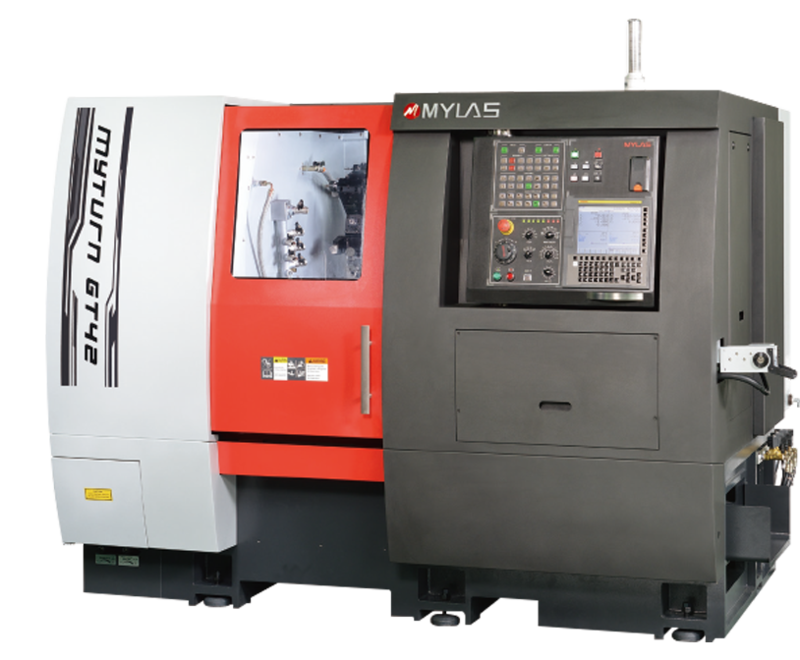 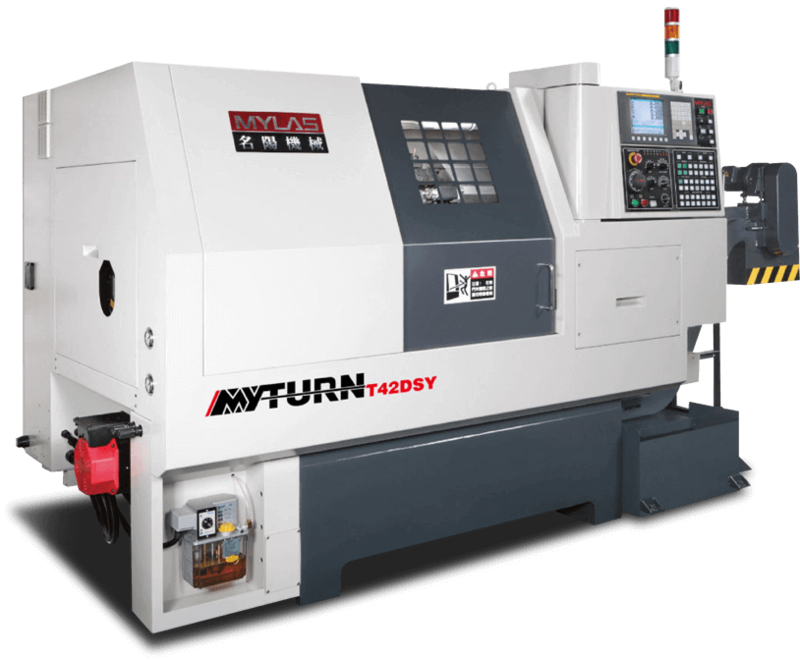 The Y-axis is capable of side milling, drilling, and tapping operations when combined with the C-axis functionality. 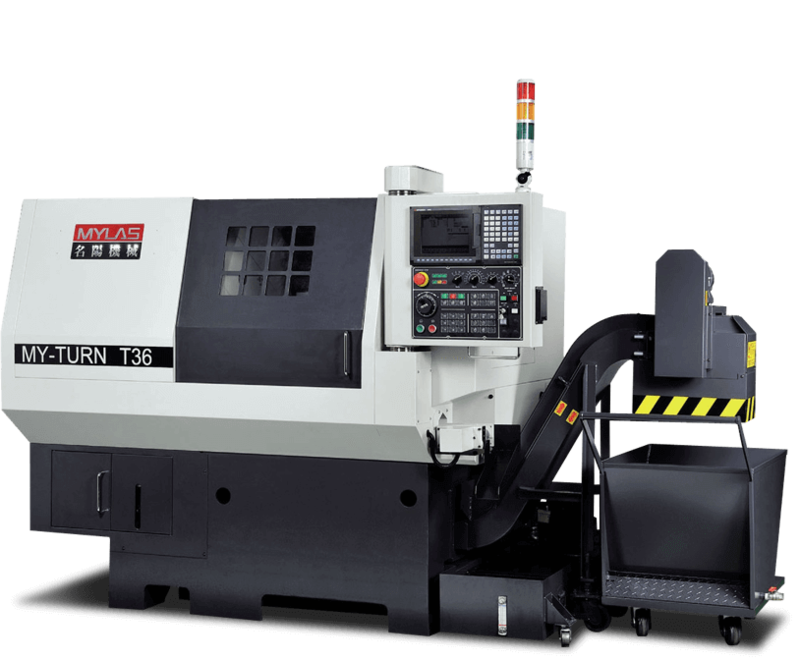 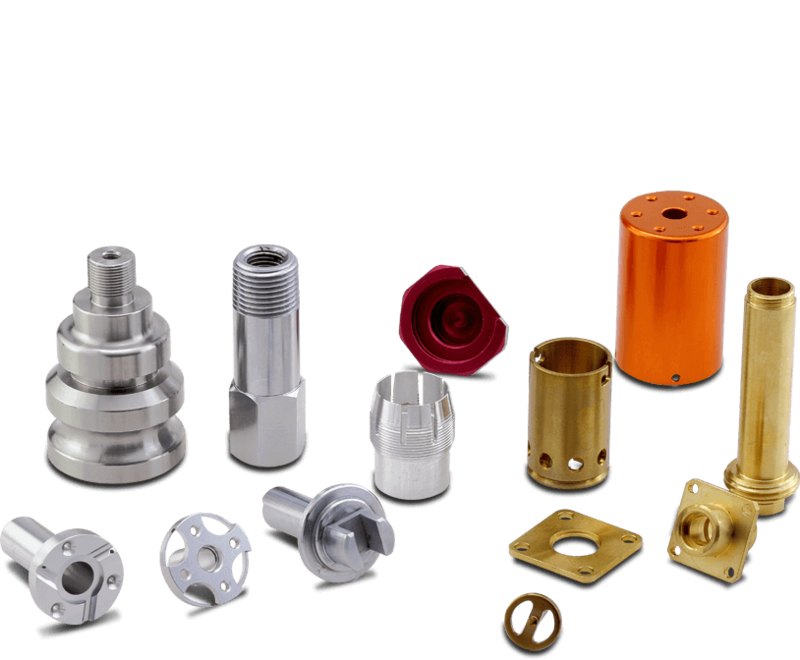 This makes it highly suited for the machining of small complex parts.